After my crusade for Marisa ended with only four copies of her, game decided to let me have a Lethe for free. I honestly like Lyre more but it might yet be a long way off until she comes. Yeah, I don’t really see Lyre being a thing anytime soon unless IS suddenly goes into a frenzy with introducing Laguz units. 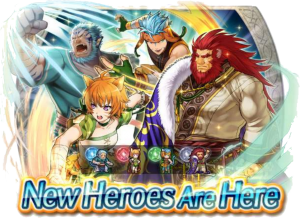 It’s unlikely another Gallia banner will follow so soon after this, and Lyre herself is rather insignificant in RD compared to a whole bunch of other Laguz who haven’t made their appearances yet. My personal guess is that if she ever appears, it’ll be on a banner along other RD Laguz like Kyza or Vika. Yeah, I’m inclined to agree, which makes me think I’ll be waiting for Skrimir for a long time. 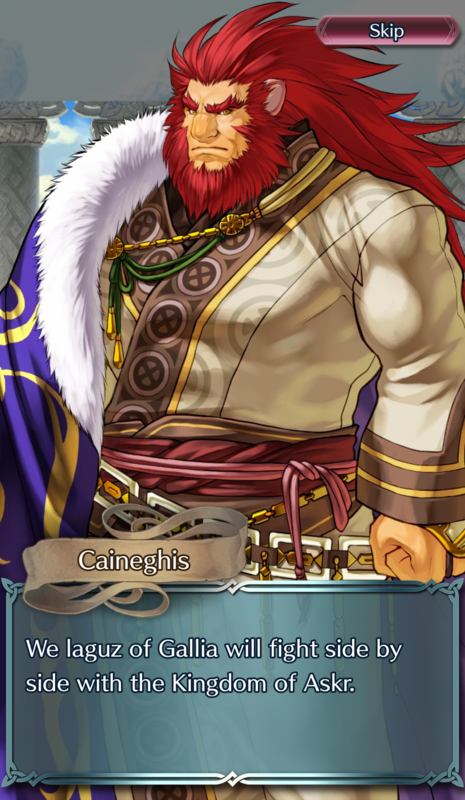 It’s also weird that Caineghis came first because the laws of gacha powercreep would suggest that Skrimir wiillbe much stronger when he’s finally released, which of course would not be an accurate representation of their abilities in Radiant Dawn. The thing is, all Lions will be armored and therefore have innate DC. Which will make them all pretty good. 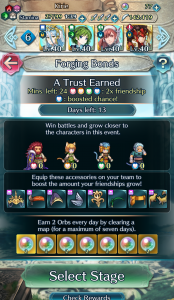 It’s what they do with the stat spreads that matters then. My guess will be Skrimir is summonable and has high Atk and Spd with low res, akin to GD Ike. 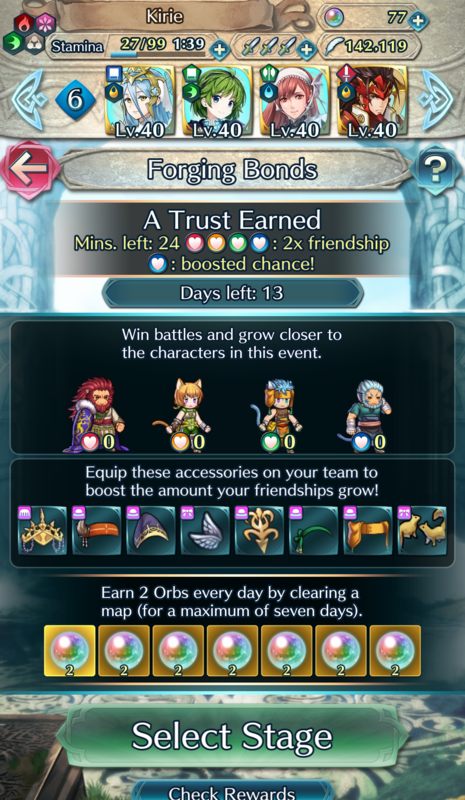 Giffca may be free much further down the line (thinking GHB or TT unit) and have a more balanced, and therefore worse, statspread between the two. And the other two may be colored, which innately will make them different and potentially worse than Caineghis. This is fair. I was just thinking how in Radiant Dawn the Lions have basically similar spreads. 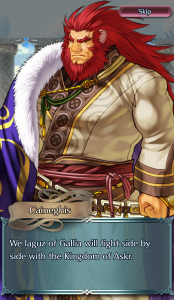 I think it is more likely that Skrimir would have a color to him, especially since you can’t really run Caineghis comfortably with the other Laguz we have. 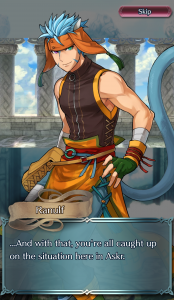 Wanted Lethe, but Ranulf isn’t a bad consolation prize. Got Maribelle from the free summon. 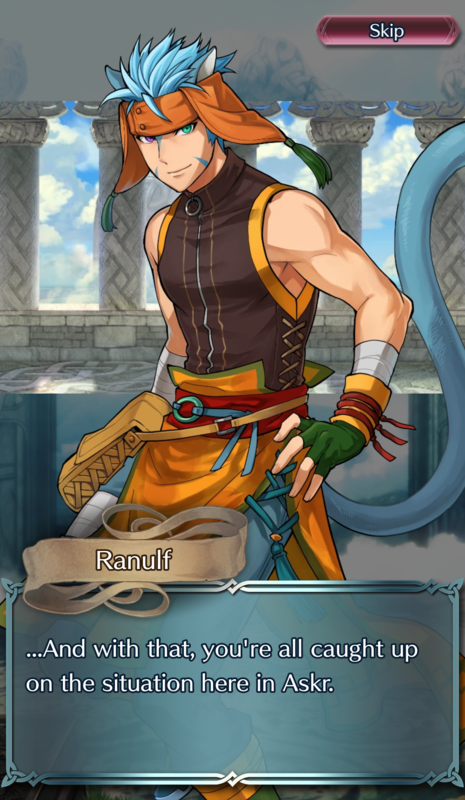 120 ish orbs got me Caineghis and Ranulf the two I wanted the most. I’m going to save up and hope for the other two as well.